A luxurious natural shower gel and foam bath with a delicious aroma of organic coconut. Fabulously tropical and created using natural ingredients. 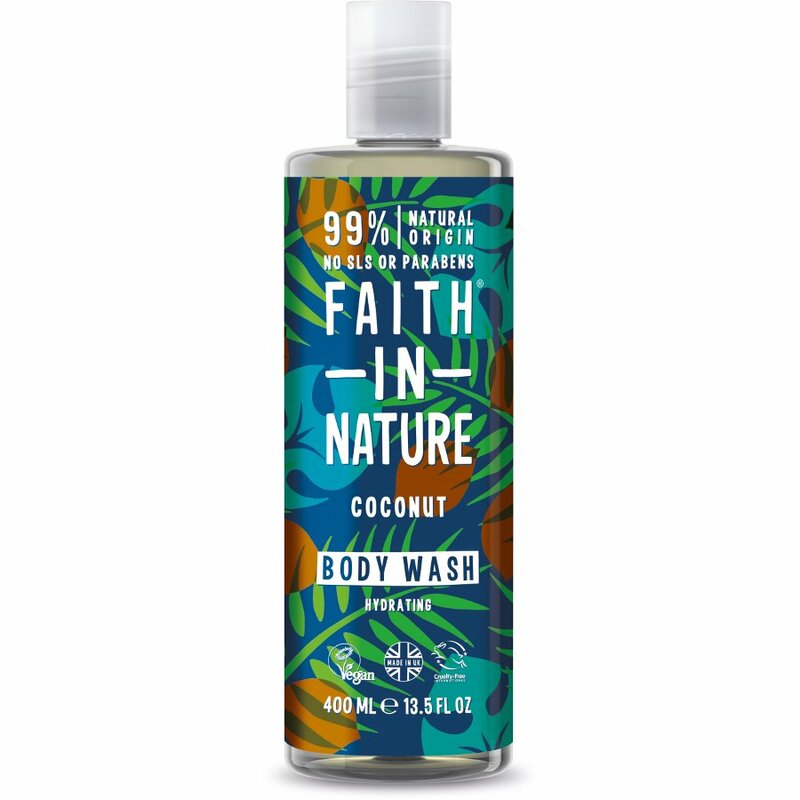 The Faith in Nature Shower Coconut Body Wash - 400ml product ethics are indicated below. To learn more about these product ethics and to see related products, follow the links below. This is lovely, nicely coconutty smell. Used as a shower gel, product is fine but too expensive for what you get. Especially when you add P&P. 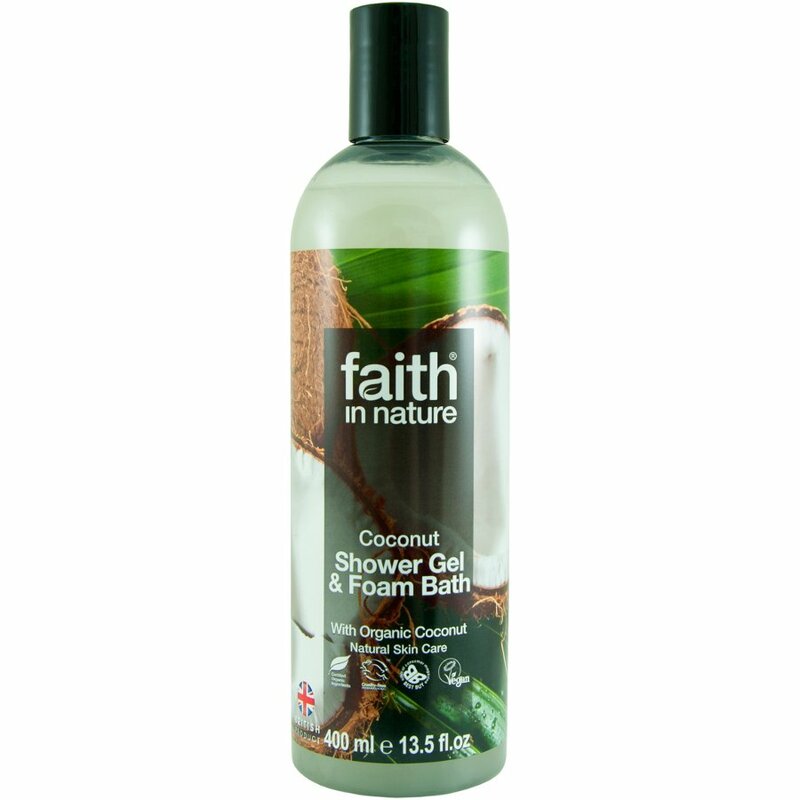 There are currently no questions to display about Faith in Nature Shower Coconut Body Wash - 400ml.